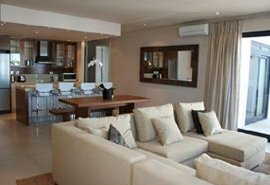 Accommodation in Hermanus for a rejuvenating break, golf vacation, romantic getaway or whale viewing holiday in southern Africa. 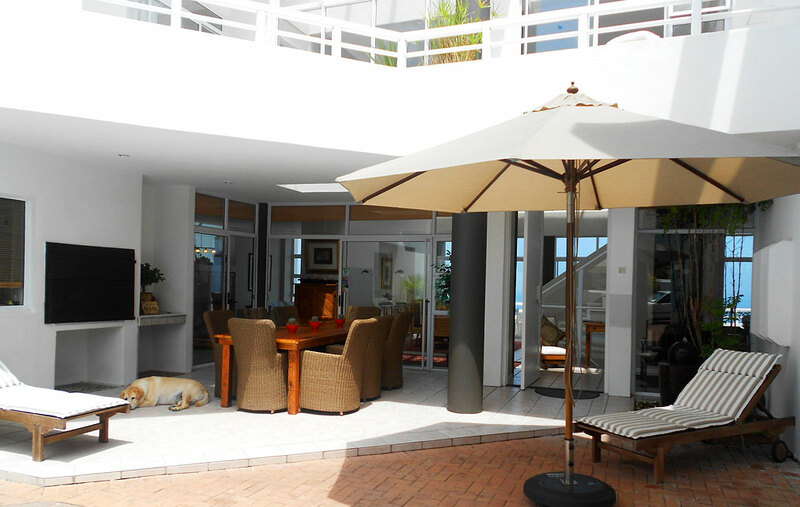 Serene, gracious living at the edge of the ocean in Hermanus. 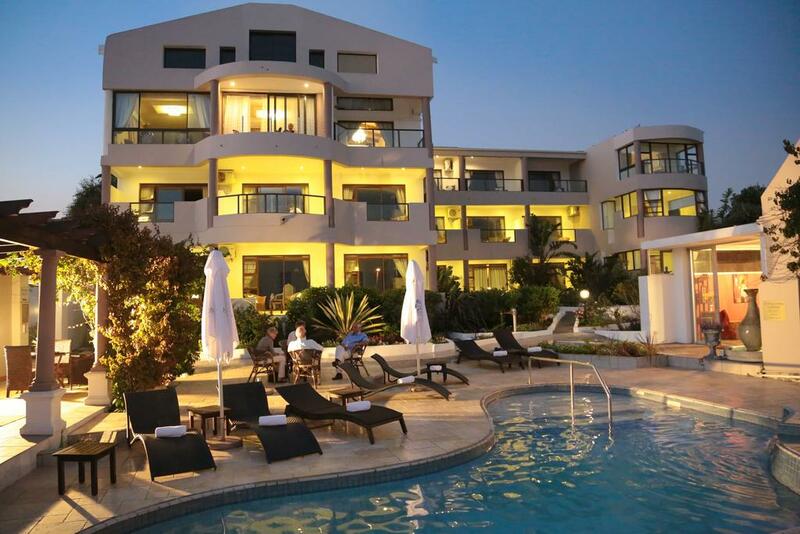 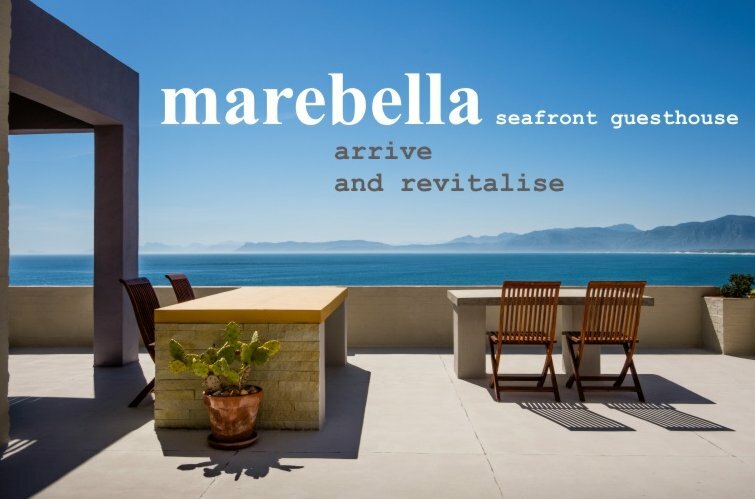 Marebella rooms are right on the seafront, overlooking the cliffs of De Kelders. 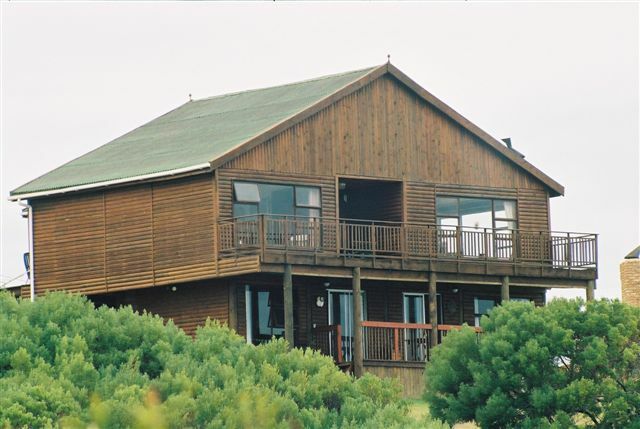 Watch the whales from your room, private balcony, sun deck or plunge pool.Uninterrupted panoramic views of Walker Bay. 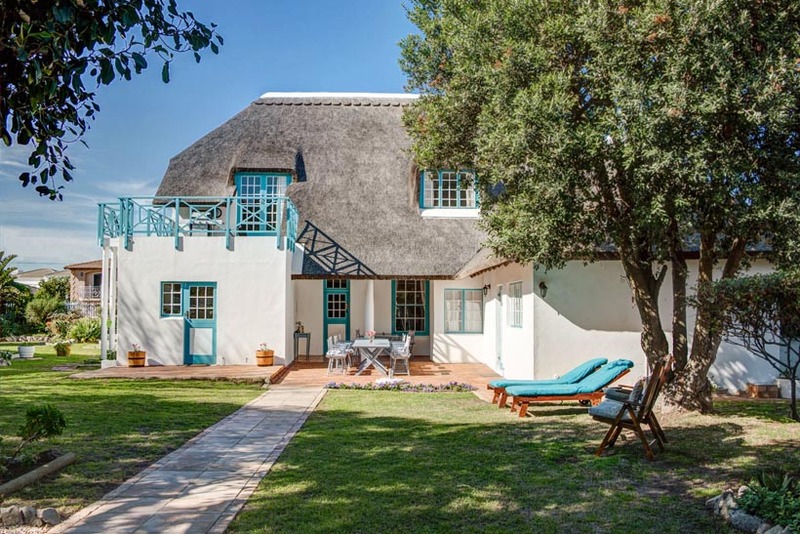 30 minutes from Hermanus. 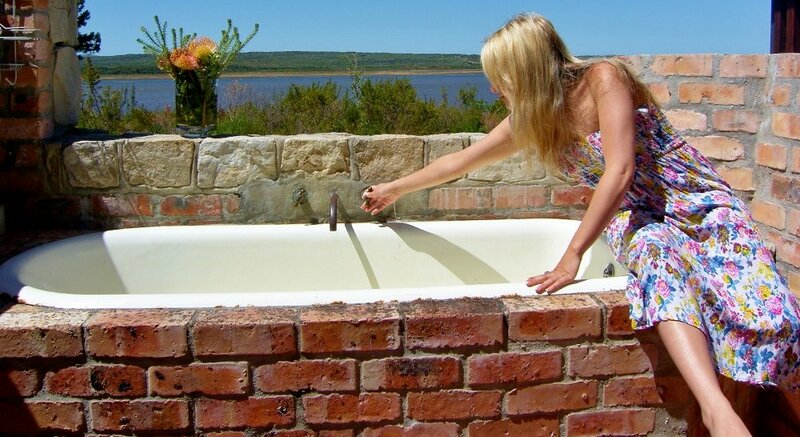 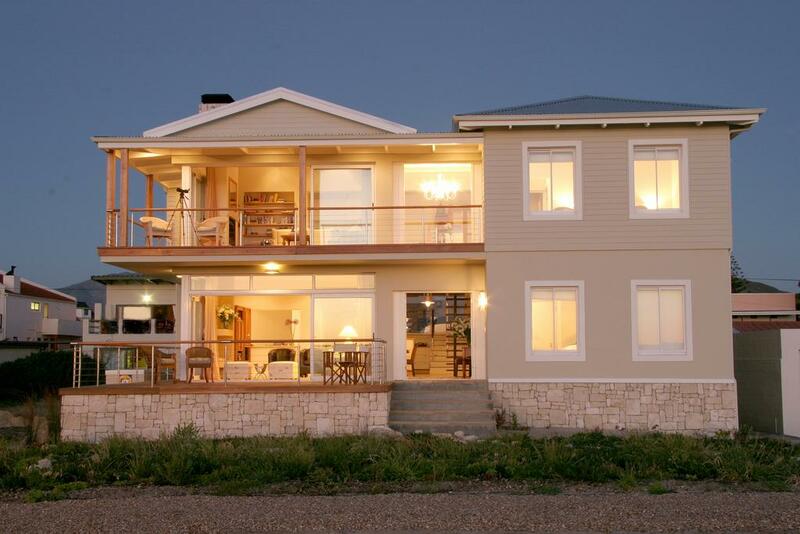 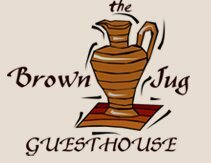 Garden Route Business Directory Listings for Accommodation in Hermanus.